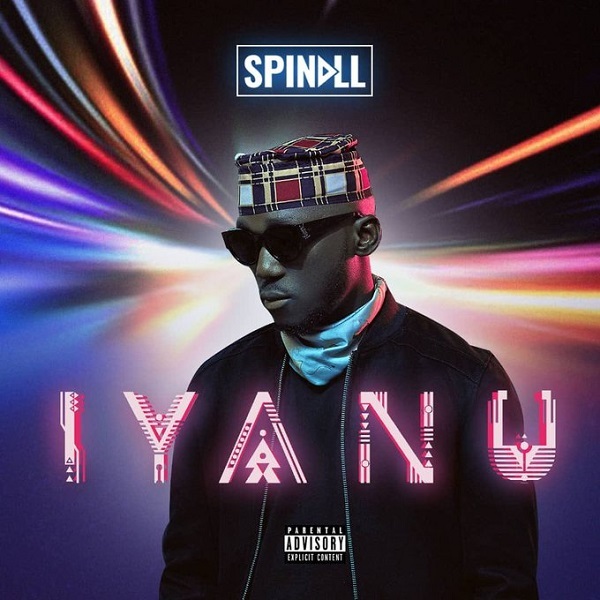 TheCAPMusic leader, Spinall formerly known as DJ Spinall has released his star-studded 4th studio album titled “Iyanu“. 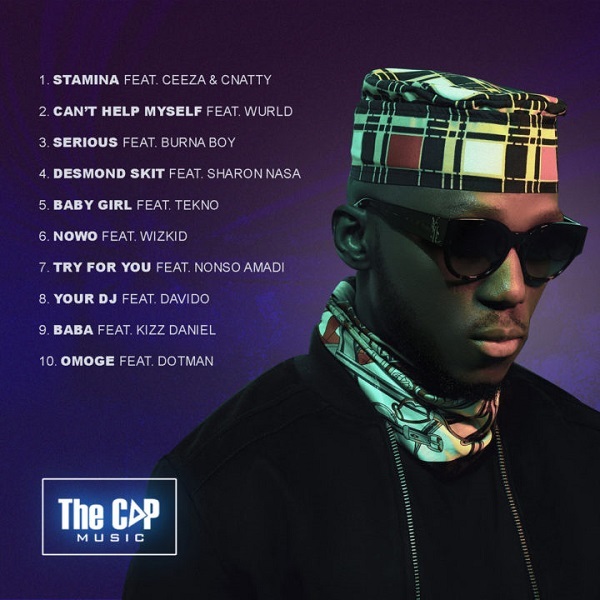 The outstanding body of work house songs like “Your DJ” featuring DMW Boss, Davido, with production credits from Fresh and Killertunes, ‘Baba’ featuring Kizz Daniel, ‘Nowo’ featuring Wizkid. The album features Wizkid, Davido, Burna Boy, Kizz Daniel, Tekno, Ceeza Milli, Dotman, Nonso Amadi, WurLD and Cnatty.